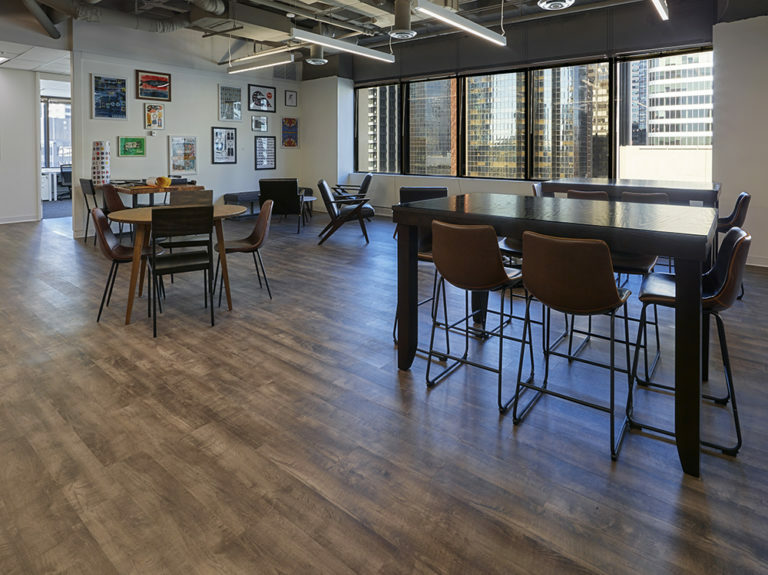 With multiple existing locations, Workhaus required design, construction and furnishing services to complete their new Calgary location on time and on budget. The existing space prior to demolition was poorly configured and had very restrictive wall layout. 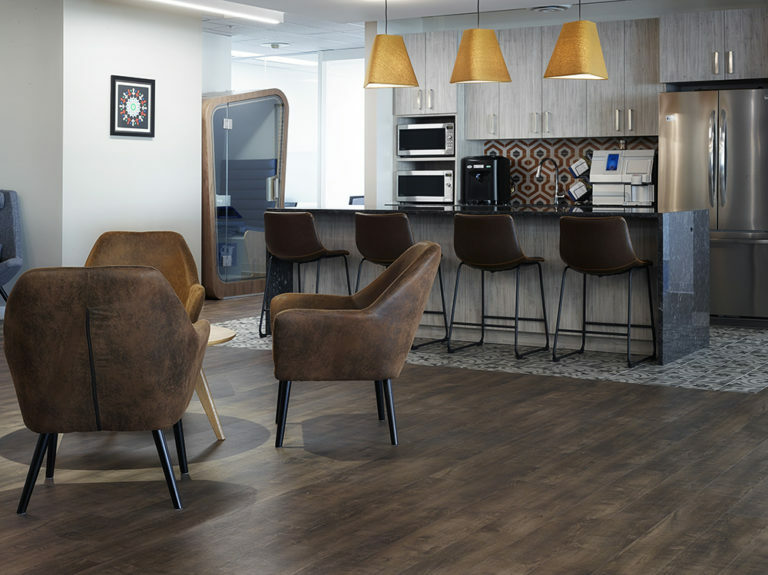 This coupled with a lean budget meant value engineering and smart design decisions would be a must to ensure the client’s requirements were met without jeopardizing the schedule. 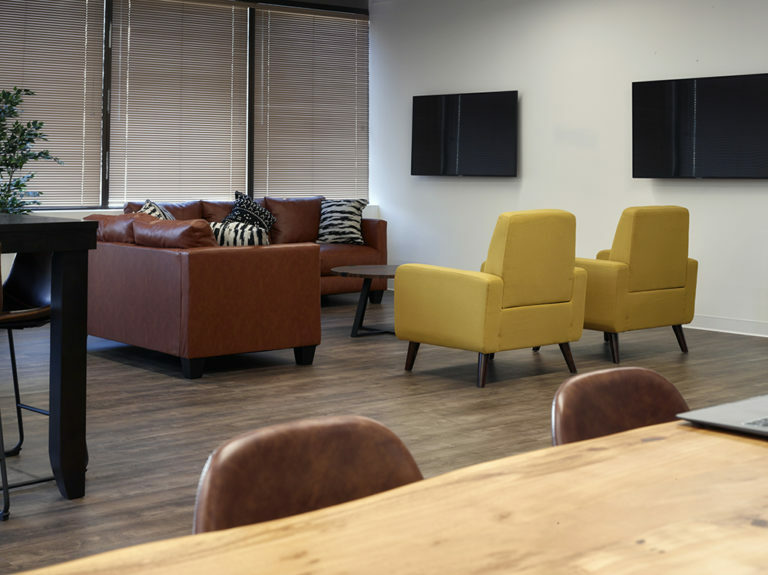 Areas needed within the space include private offices, open plan workstations, collaboration spaces, meeting rooms, quiet phone booths, kitchen/coffee area and an event/gathering hub for group functions. 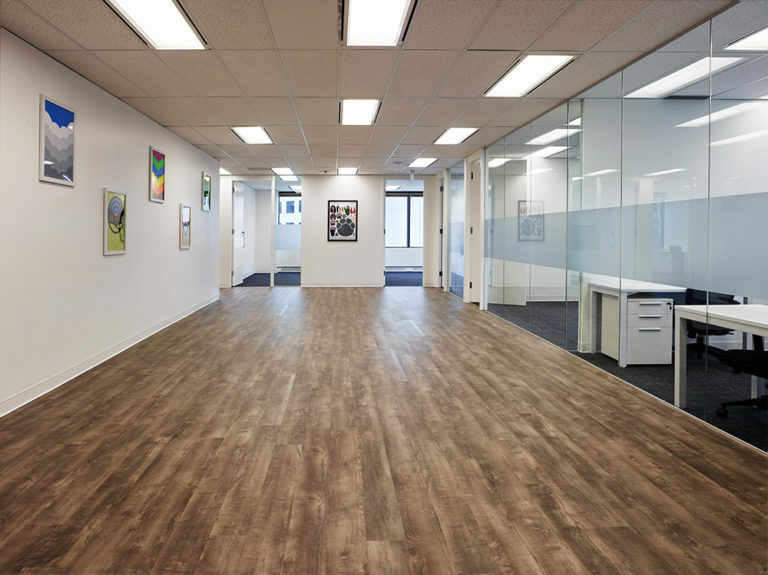 Truspace’s design team collaborated with our construction team on site prior to starting the Design phase to ensure we understood all aspects of the building. Then with careful creativity and value planning, we began to design. 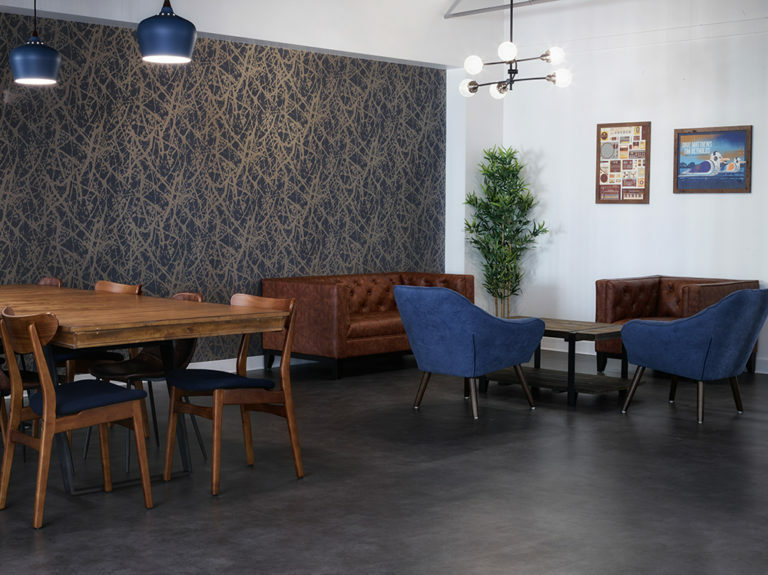 At multiple way-points, throughout the design, we learned on our construction team and trade partners to provide budget costs enabling us to effectively design a space fulfilling the clients’ needs within budget. A stunning space was produced! 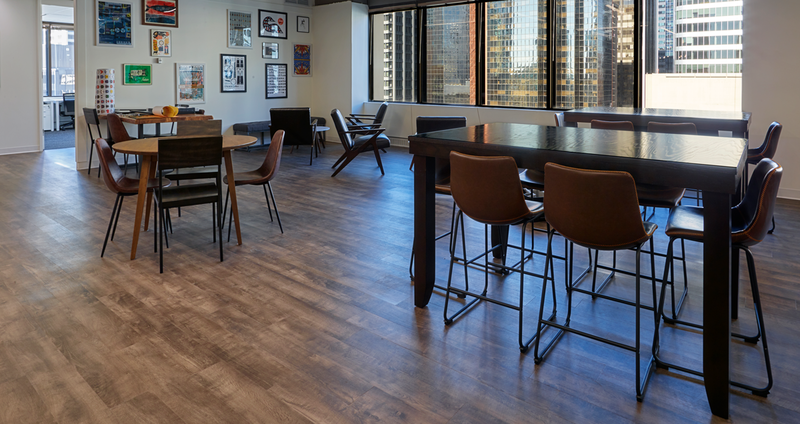 Our construction team collaborated with our design team throughout the build process to ensure the anticipated result was achieved – An exciting and inviting atmosphere full of various work style spaces ready for Workhaus to launch in Calgary!